NOW PRE-SELLING! 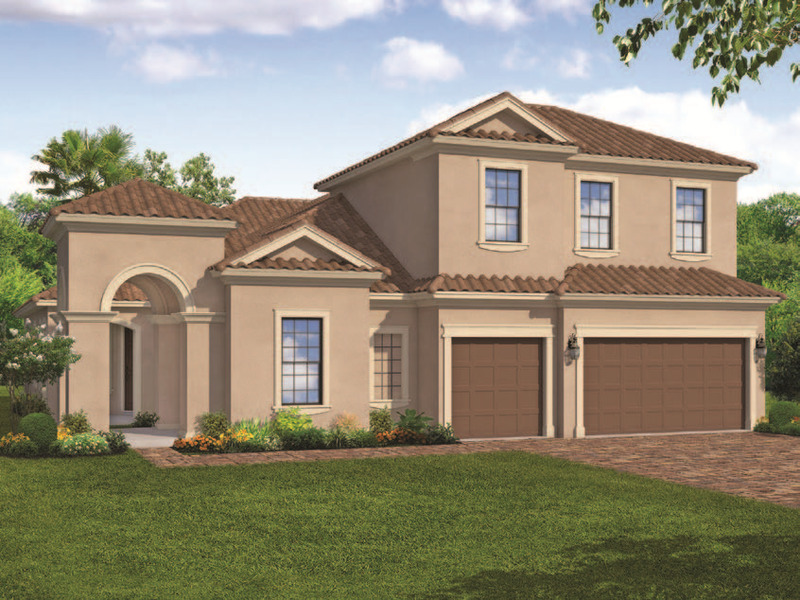 Stonecrest is a new exclusive community by Viera Builders featuring one and two-story homes ranging from 2200 Square Feet to 3900 Square Feet. Stonecrest will offer nine unique floor plans showcasing Tuscan and Mediterranean inspired architecture beginning from the Mid $400's. Each floor plan offers flex room options for additional living space and is customizable to suit individual needs. Viera Builders is a proud member of Florida’s Build Smart program and every home in Stonecrest includes energy efficient features.